I have an unhealthy obsession with china patterns. I grew up in two houses- my parents and my grandparents- where we ate at the dining room table. There were rare occasions where we dragged out TV trays, or microwaved big bowls of popcorn to eat in front of horror movies during Halloween season, but for the most part, we said Grace, made sure coffee was percolating for dessert. We used the “good” china on birthdays, holidays, and when we had company. We made sure we had new candles, and Mamaw loved fresh flowers. 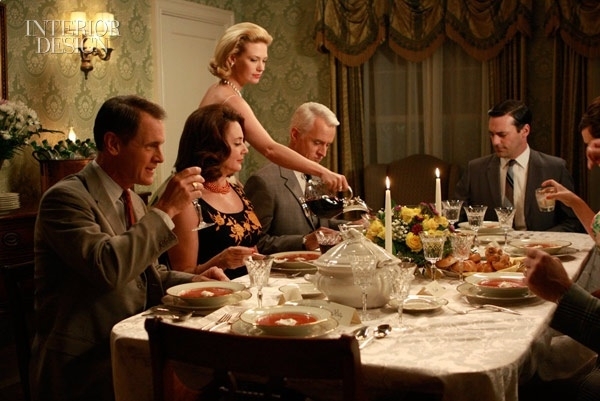 It was very Norman Rockwell, very Mad Men. I think I loved the formality of all of it. Dinner was an occasion. It was a time to sit down, without the football on TV, the cell phones alive and glowing. It was a time to spend with each other, enjoy each other, heck, sometimes, argue with each other, but it was a time to be with family, and with our thoughts. I always thought that it was the idea of using the good china- whether it was expensive or not- that makes certain meals stand out from others. 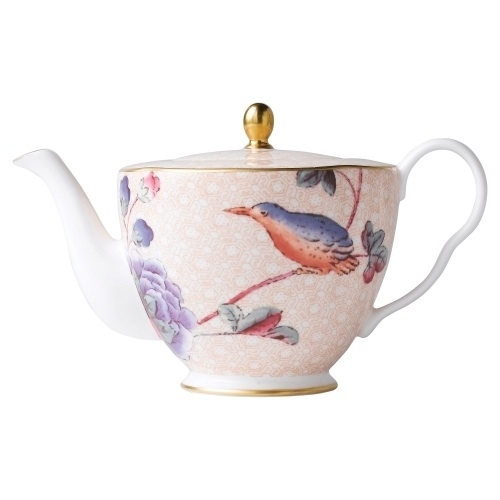 This week, I began shopping through a girlfriend’s wedding registry and was so pleased that she had not one but two(!) sets of china picked out- not two full sets, mind you, but a full, beautiful set of Wedgwood Renaissance Gold and a flirty, more feminine design of tea service and dessert plates. The idea of a garden party with this service! 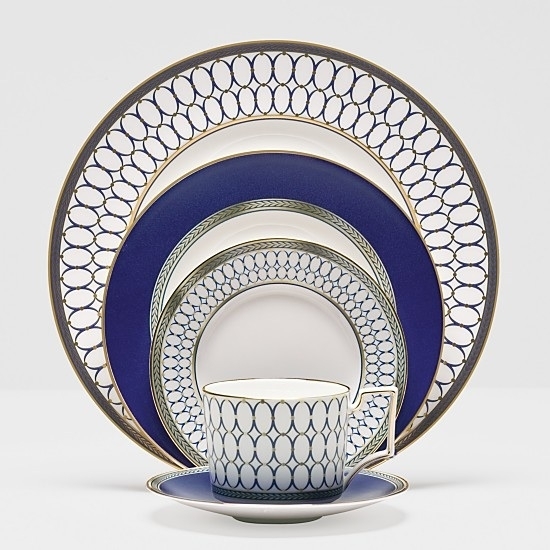 I love the idea of my friend and her new husband dressing for dinner on a Friday night, music playing in the background, a two-person sized cake sitting under a dome on the buffet cabinet, a home-cooked meal on her beautiful navy china. Call me nostalgic, but that is the stuff of life, friends. A warm dinner, the people you love, and unspoken conversation. 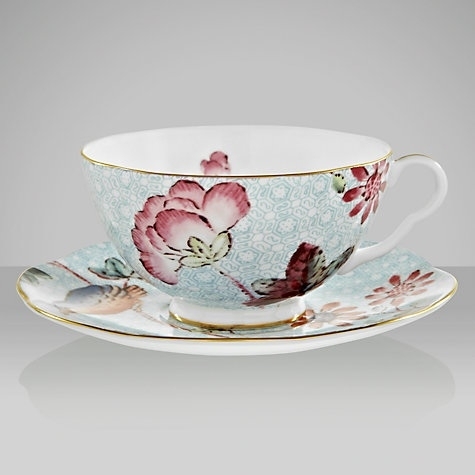 Winks across the table, fresh coffee and your treasured china, ready to keep your secrets.